<SIHH 2016: Vacheron Constantin is reinventing one of its iconic collections, Overseas. The island-rich coast of Belize is home to one of the first guided lodge-to-lodge stand-up paddleboarding trips in the world. Guests paddle through the South Water Caye Marine Reserve, exploring mangrove channels and reefs, watching out for stingrays, manatees and pelicans. Evenings are spent at small, family-run inns, where the day ends with snorkelling and watching the sun set from a hammock. 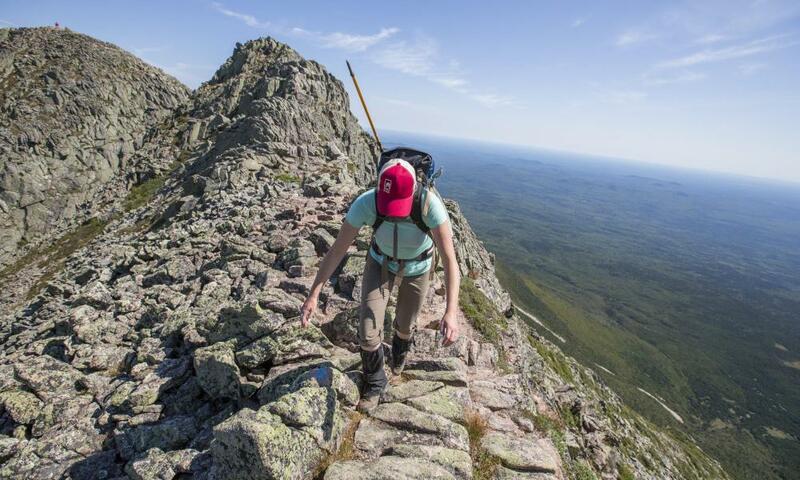 This trip from Secret Compass offers not only the chance to join a one-off, once in a lifetime expedition, but also the chance to summit two unclimbed 13,000ft peaks, one of which is still unnamed. 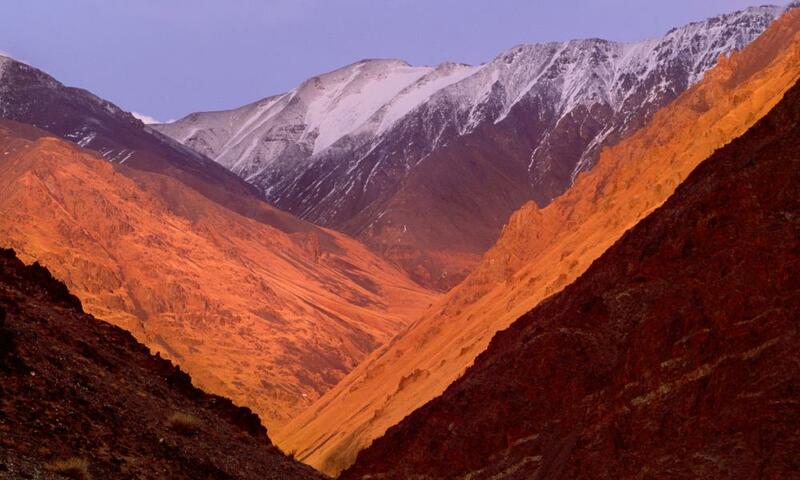 The group trip, from 5-19 June, takes places in the remote Altai mountains in the Siilkhem national park, near the borders with Russia and China. From climbing exposed ridges to tackling glaciers and pioneering new routes to summits, this is a demanding trip, but will earn the intrepid proper bragging rights. The Trans-Siberian railway, from Moscow to Vladivostok, celebrates its 100th anniversary this year, and there’s a wide variety of holidays along the classic route. 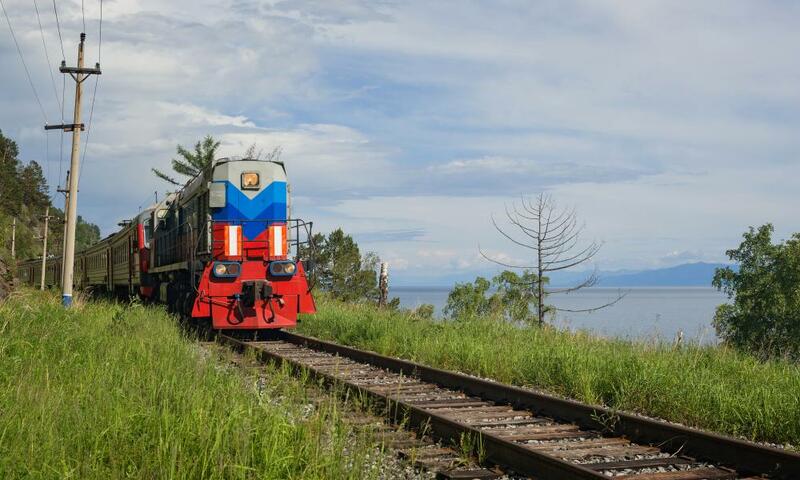 On one group trip with Steppes passengers travel the train route but use other modes of transport (boat, plane, car) to meet locals and see little-visited villages and areas, including Lake Baikal and the Ural mountains. That trip comes at a luxury price but an independent Trans-Sib trip can cost a tenth of that – in second class and booked independently (see The Man in Seat 61 for an excellent guide). • An independent 10-day return on the Moscow-Beijing route costs from £450. For booking, try Real Russia. Flights to Moscow cost from £64 one way with easyJet from Gatwick and from Vladistock to Heathrow with Aeroflot from £248. An 18-day Trans-Siberian Safari with Steppes Travel in June costs £4,765, including both flights to Moscow and back from Vladivostok. Mixing culture and action, this new trip involves trekking through the volcanic landscapes of Indonesia and climbing five major volcanoes on Java, Bali and Lombok. 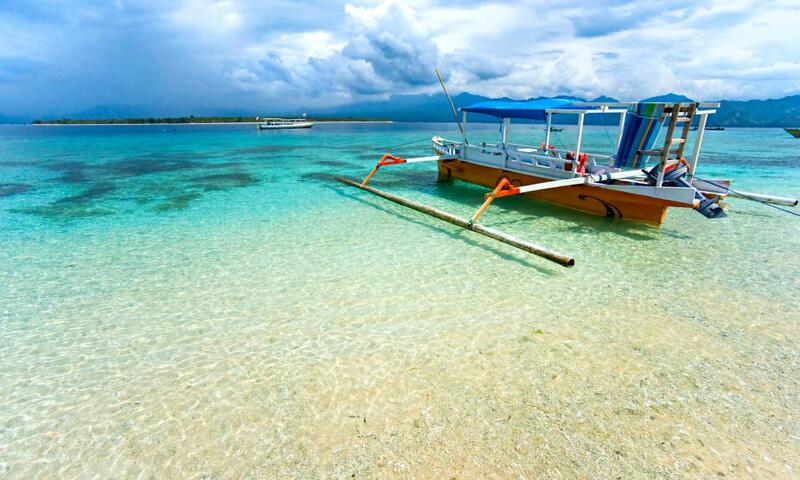 Add in some whitewater rafting, a couple of nights’ camping, visits to sites such as Borobudur Temple and some speedboat transfers and travellers will be gagging for the R’n’R at the palm-fringed beach of Sanur at the end. 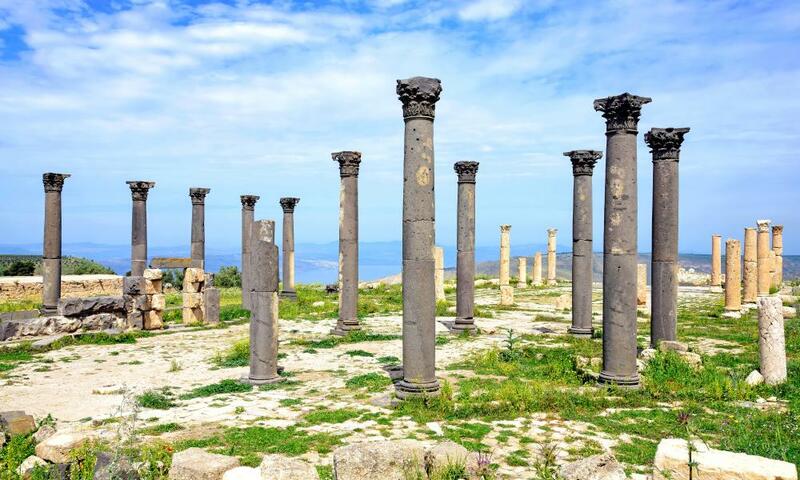 Conflict in the Middle East has meant many travellers have nudged Jordan off their wishlists, but there has been very little trouble there and travellers have not been affected. To encourage visitors to return the government has introduced a tourist pass to allow free access into most sites, making this a great year to see the Roman cities of Jerash and Gadara (pictured), the early Islamic “desert castles” of the east, fabled Mount Nebo and, of course, the rock city of Petra. The roads are good so it’s not super-adventurous to hire a car (an international driving permit is needed) and take the Desert Highway running north-south. Working with WWF scientists, Natural Habitat promises nature adventures in the world’s remotest places. Its Greenland and Canadian Arctic trip uses a small expedition ship to visit Inuit communities and spot wildlife such as polar bear, whales, seals and seabirds. 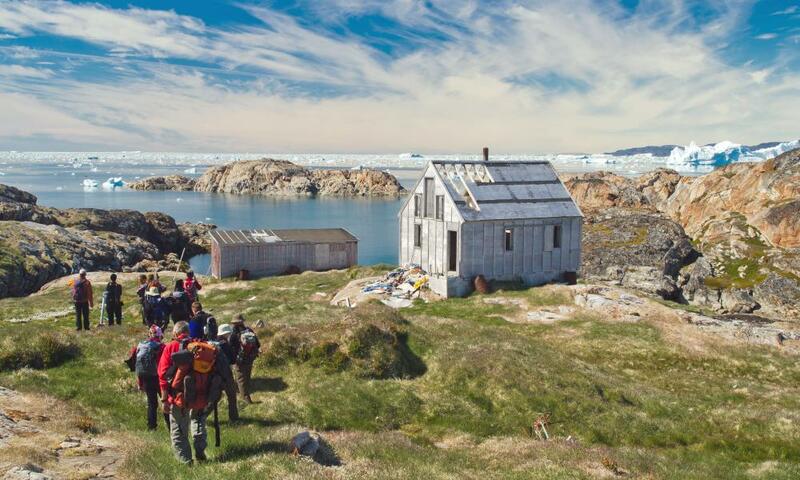 In such a remote part of the world, with weather and sea conditions unpredictable, no two itineraries are ever identical – but that’s half the adventure. After the devastation caused by 2015’s earthquakes, hotels, restaurants and guiding companies are open for business, and the single best thing we travellers can do to help is to visit. This trip includes the highlights of the classic Annapurna circuit but also veers off track to discover the secret trails of Nar Phu. From Koto the guided trek takes in rarely visited villages – some only open to visitors in 2003 – such as Meta, Phu and Nar Phedi. It’s wild and beautiful, with the Tibetan influence seen in the architecture and religious buildings. 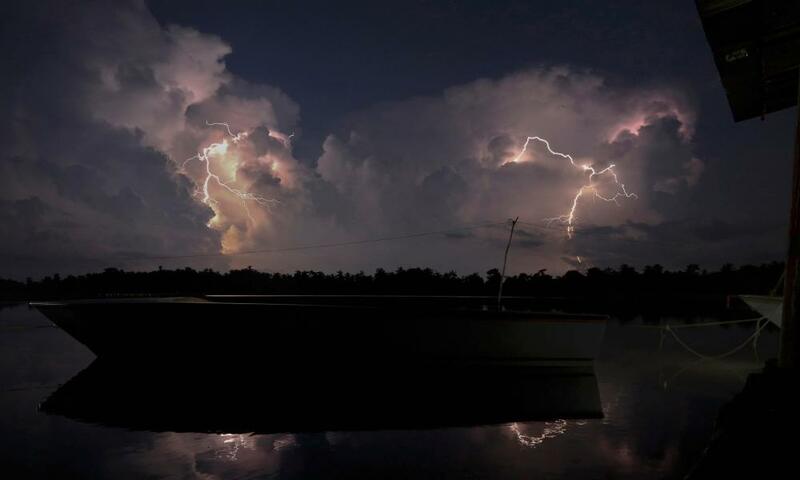 This group recce trip is scheduled purposefully for rainy season to offer best chance to witness Catatumbo lightning – a Venezuelan phenomenon where multiple flashes strike in dramatic succession in a small area over several hours. It also includes hiking in the mountains of Merida, wildlife-watching in the wetlands of Los Llanos and navigating the Orinoco delta to meet the indigenous Warao people. The finale is at Angel Falls – which in the rainy season will be churning with water, which guests camp beneath. The Tapajos is one of the best-preserved rivers in the Amazon basin, although controversial plans to build hydroelectric dams could threaten this pristine, little-visited world. Who better to explore with than local woman Adhara Luz, whose parents run an NGO that works to protect indigenous communities along the river? 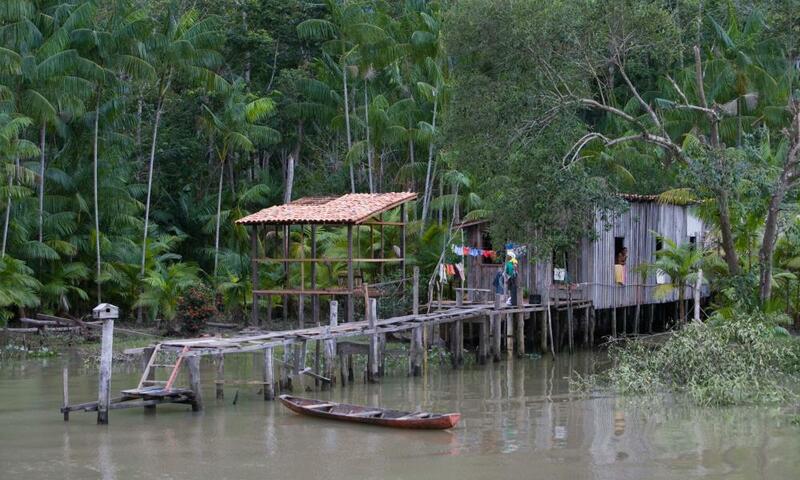 Trekking through the rainforest from the town of Alter do Chão, paddleboarding on lakes, sleeping in hammocks, visiting local communities and learning about their culture are all part of the new five-day tour.